Elgar does not need the talent of de Villiers or Amla. His penchant lies in grinding out the tough runs when his teammates run for cover. For a whole night, the world revolved around Dean Elgar and his apparent 'theatrics’ on Day 3 of the Wanderers Test. 2017 was a dramatic year for the Titans opener. He had led the Test side at Lords in the absence of Faf du Plessis, scored a magnificent 199 against Bangladesh at home and topped the run charts for South Africa in Tests (third highest overall in Tests in 2017). But none of those, not even the fact that he was one among 12 elite Test batsmen to finish an innings on 199 helped him hog headlines as much as a blow to his head did. When Jasprit Bumrah sprinted in with his awkward angle and generated bounce off a shortish delivery, Elgar missed. 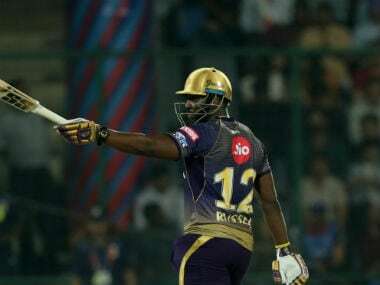 The ball would smack him flush on the helmet grille and the sequence of events that followed led to an outrage on Twitter against the South African opener. By the time the fourth day of the Test was about to start, Elgar was the overnight culprit. 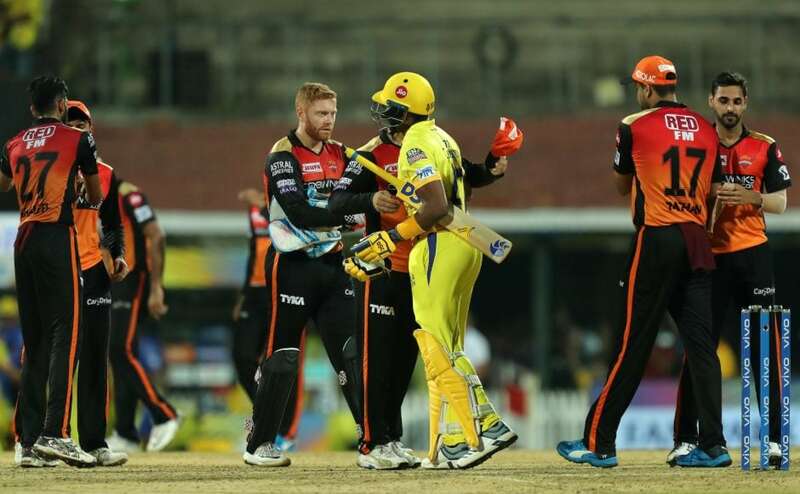 He had seemingly coaxed the on-field umpires to take players off the field for the day with his 'theatrics’. The outrage against him was so crude and uncalled for that anybody in his stead would have been shaken up mentally. Not Elgar, a fighter of the highest quality. 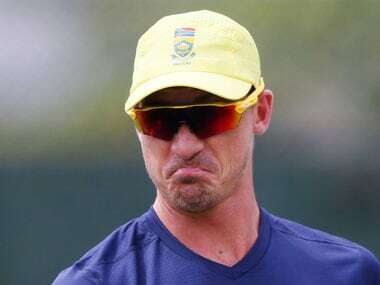 When Graeme Smith hung up his boots, South Africa knew that they did not need to hunt afar for his replacement with Elgar available. Grit, resolve and tenacity ran in his blood. “You have to think about the bigger picture and that's the team and what the team needed in that moment. It's always a scrap out there, I'm not very talented and freescoring like the other guys, so you got to use your advantages. My ability is to try and gut it out and grind it,” Elgar had told the press after another of his valiant knocks in Dunedin last year. 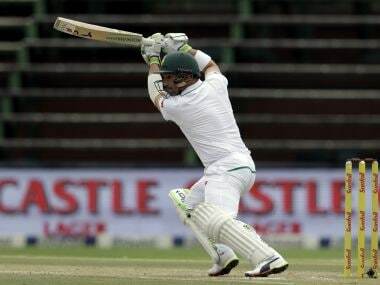 In a team of superstars, headed by the gifted AB de Villiers and the sublime Hashim Amla, Elgar is an outsider. He isn't immensely talented nor is he capable of pleasing cricket fans with audacious shots all around the wicket. As a bowler he is, in his own words, a pie-chucker. However, he does not need the talent of de Villiers or Amla. His penchant lies in grinding out the tough runs when his teammates run for cover. He would gladly cope blows all over his body, weather every single storm out there and still emerge with a bat in hand to guard his wicket. On Day 4, with India right on top and the pitch at the centre of attention, Elgar chose to do what he does best — bat ugly, but make runs. 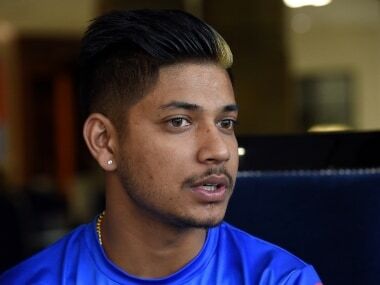 The first ball he faced from Bumrah on Saturday must have sent a chill down his spine. 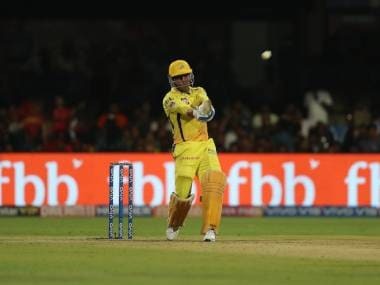 This was short, aimed at his head — just like the last ball he faced the previous day — but went completely over Parthiv Patel and into the boundary ropes for five wides. India were short in the morning session, bowled bizarre lines. Elgar, with the calmness of Amla to bank on, wasn't going to let them get away scot-free. He took the odd one on the glove, played and missed and smiled, drove uglily and pulled awkwardly. When a Bhuvneshwar Kumar delivery zipped past his blades early on Day 4, you could hear the chirping at Elgar — “very funny”. Elgar is funny, dramatic and has a hideous technique. Yet, he survived and scored. Before India could take those chirps a notch above, the gutsy Proteas opener had played a hundred balls and made 29 of the most valuable runs he would ever make. At lunch, South Africa had lost zero wickets in the day and the partnership between Amla and Elgar was worth 64. It would soon turn into a spectacular hundred run stand and Indians could be seen sweating it out in the middle. Whatever he lacked in talent, Elgar made up with his amazing temperament. When Amla flicked Ishant Sharma in the air to short mid-wicket and ended the 119-run association, Elgar was more disappointed than his partner. He would watch in horror as a procession of South African batsmen followed. De Villiers, Faf du Plessis, Quinton de Kock, Vernon Philander and Andile Phehlukwayo all departed by the time the southpaw faced 48 more balls. 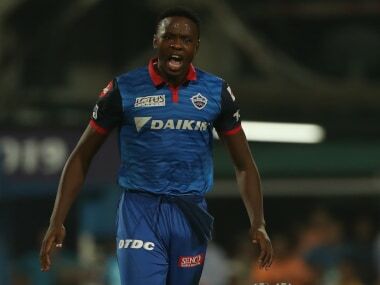 Before he could blink, Lungi Ngidi, all of two Tests old and as clueless with the bat as Bumrah, was his partner at the other end. Elgar picked up a Bhuvneshwar ball and nonchalantly deposited it over the square leg for six knowing that there was no way he could save this Test by defending. He never faced another ball. Mohammed Shami would wrap up the Test with a wicket in the next over and Elgar, who carried his bat, remained a forlorn, forgotten figure as India celebrated their flawless Wanderers record. Fortune was on his side at the Wanderers. He stood tall amidst the ruins which saw South Africa lose their last nine wickets for 53 runs. But since he finds himself stranded quite a lot even after opening the innings, could there be something more than sheer 'fortune’ to Elgar's batting? When the uber talented De Villiers, Amla, Du Plessis and De Kock cannot survive and he does, there has to be something special about him. That something is his temperament, which trumps his technique hands down. Spare a thought for this resilient opener who bore mental and physical blows on a treacherous pitch. He fights his inner demons in every innings. This innings he fought quite a lot more than that, ranging from unwarranted criticism on his technique to appalling ridicule of his integrity. The 86 of 240 balls stands as a pillar of evidence in favour of Elgar, the Test batsman.